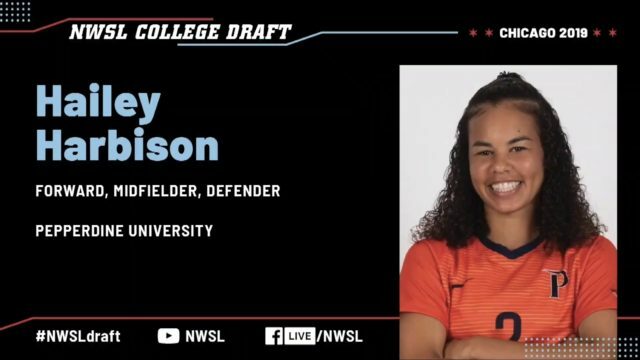 So there I was yesterday, watching the NWSL draft on my computer. I saw San Diego local girl, Sam Staab drafted #4 in the NWSL draft. 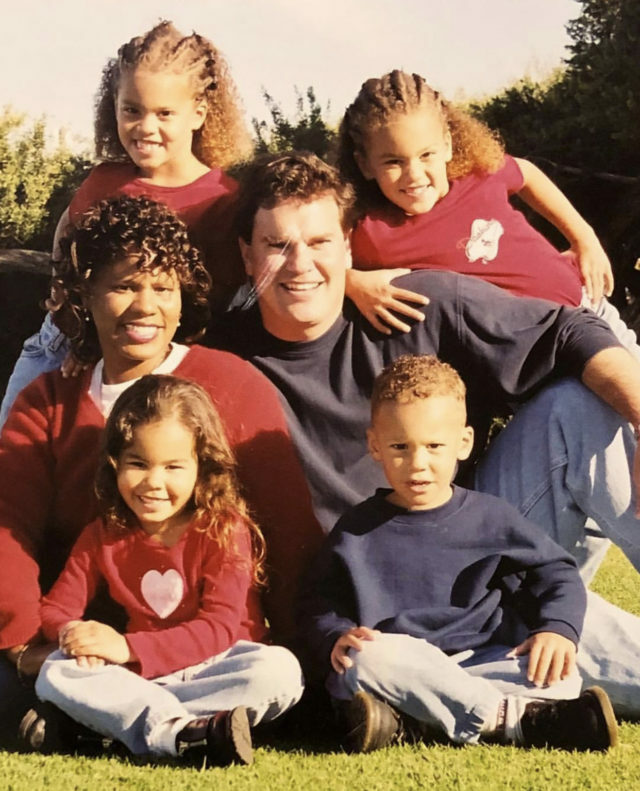 Proud and happy for Samantha, her family, Scripps Ranch HS, Clemson, and DMCV Sharks, I quickly wrote up an article announcing this huge accomplishment. Moments after hitting “PUBLISH” on that story, the NWSL commissioner stepped up to the podium to announce the day’s ninth first-round pick. 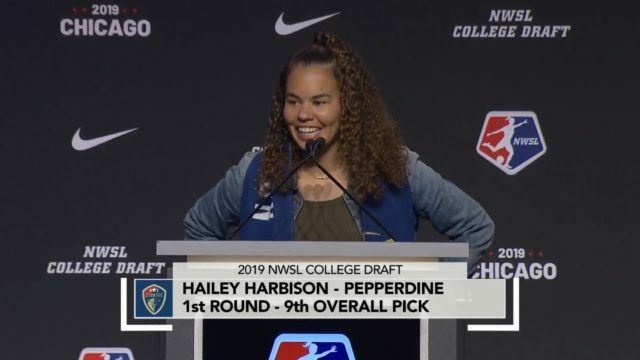 That’s when a SECOND Sharks player was picked up by North Carolina Courage — Hailey Harbison of Pepperdine University (go Waves!). Any competitive youth club would be rightly proud of any alumni being chosen in the first round. 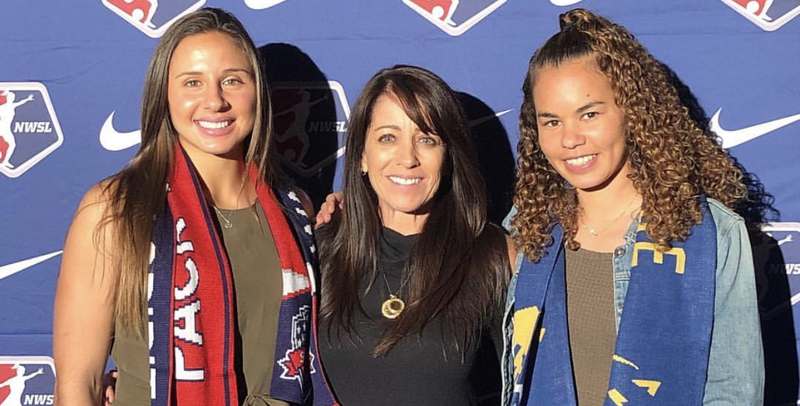 Having TWO of their alumni players chosen in the first round of a professional soccer draft is a huge accomplishment. I reached out to Hailey for her reaction. 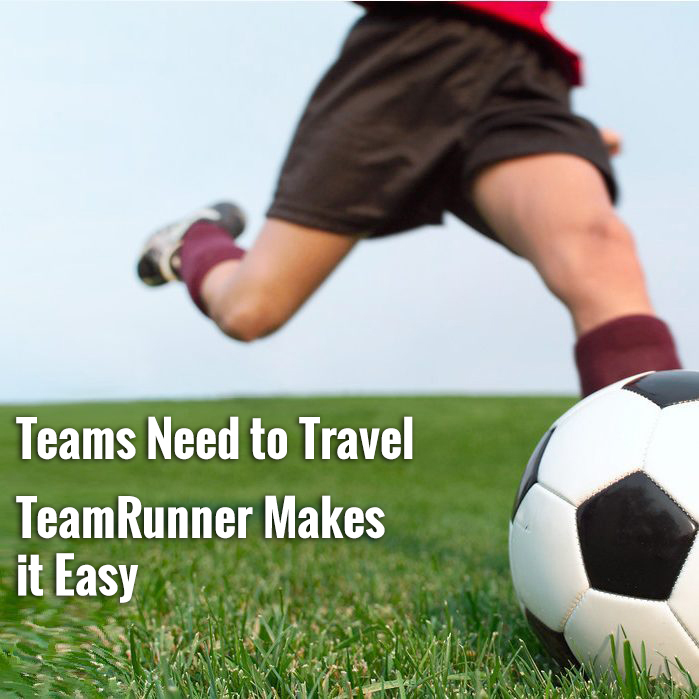 Friendly and personable, she was eager to acknowledge the role her family and coaches played in this accomplishment. Huge congratulations to Hailey and her family, and also to the Sharks family for this amazing accomplishment from me and everyone at SoccerNation! All images courtesy of @HarbisonHailey on Instagram. Give her a follow!